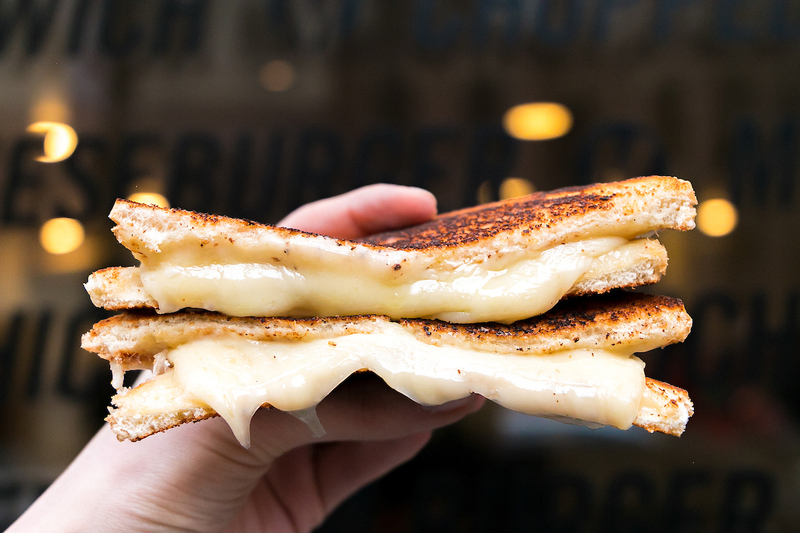 There’s not much better than ooey, gooey, melty cheese sandwiched between two perfectly toasted pieces of bread. While a classic grilled cheese sandwich will always have our hearts, our chefs are sharing a few of their favorite ingredients to add to take it to the next level. 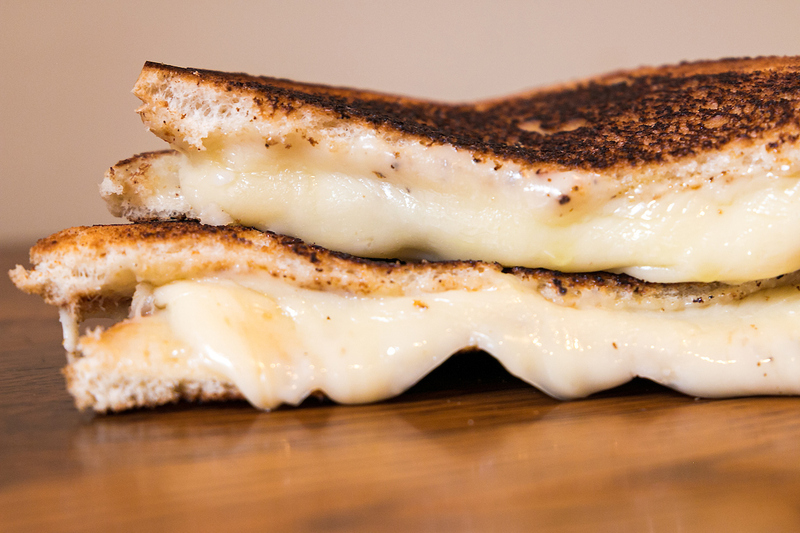 Check out our favorite grilled cheese sandwiches below! Butter the outside of the bread and use warm spreadable butter. This ensures a golden brown, buttery crust that’s crucial to every great grilled cheese. Use a griddle pan, a cast iron skillet, or your favorite flat non-stick pan. When using a griddle pan, you can control the heat and the color. PSA: The broiler is a no-no. Turn the heat to medium and place one side of the bread on the pan butter side down. You want a nice medium heat so the cheese will be melted and soft while at the same time the bread is GBD (golden brown and delicious). Top the grilled cheese with 2-3 slices of your favorite cheese and top with the other slice of bread, butter on the outside. Once the bottom slice is toasted, flip your sandwich over and toast the other side. Flip Tip: place one hand on top of the sandwich and place the spatula underneath, gently turning it over to ensure no cheese is lost. Finally, your good-ole-American grilled cheese is ready after a minute or two! Bonus tip: Add crispy bacon, pickles, jalapenos and BBQ sauce. Save the BBQ sauce to dip it in, or as Tim likes to do, add all those ingredients right between slices of cheese. The savory, meatiness of the bacon, the crunchy bite of the pickles and heat of the jalapenos complements the traditional grilled cheese nicely. Extra credit ingredients from our chefs, and where to find them. 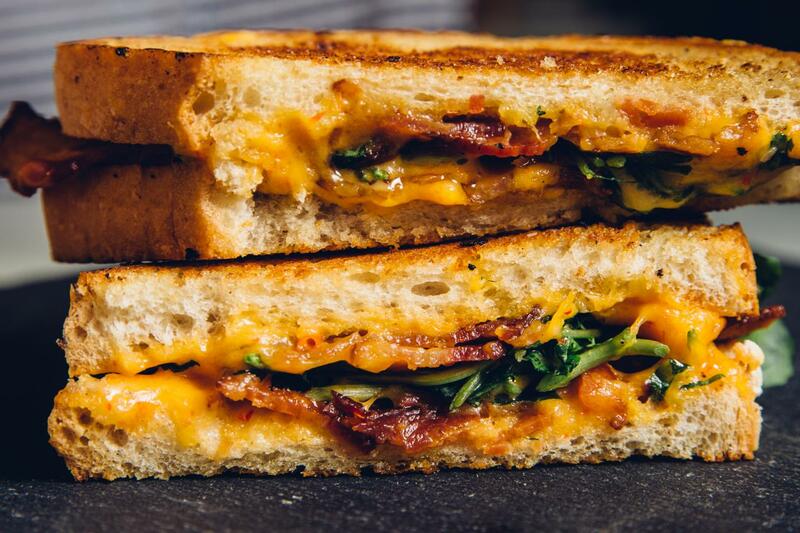 Where to try it: Mity Nice’s Deluxe Grilled Cheese Sandwich comes complete with pimento cheddar, Applewood bacon and watercress. Tip: Get creative with your choice of bread. Click here to make a reservation at Mity Nice Bar & Grill. 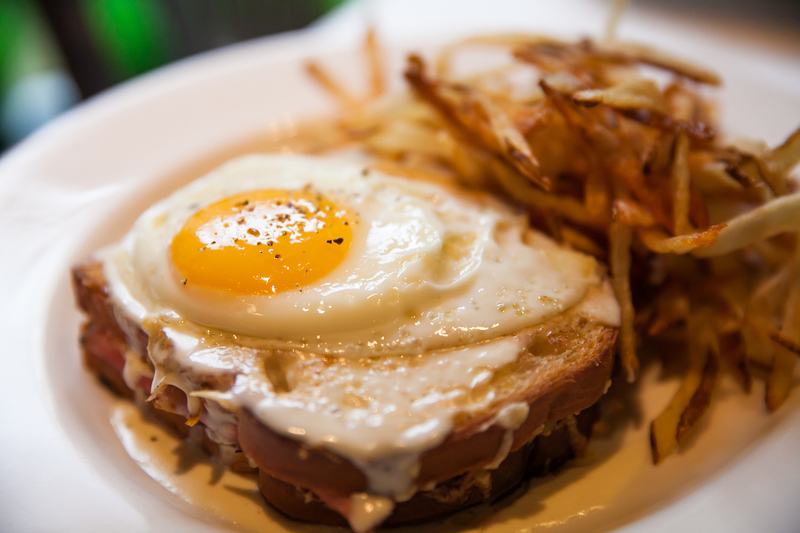 Where to try it: Mon Ami Gabi’s Croque Monsieur with warm ham, Jarlsberg and Mornay sauce. Add an egg and make it a Croque Madame. Available in all locations for lunch and brunch, and Sunday brunch in Chicago. Chef Tim Hockett of M Burger: Your favorite seasonal veggies like vine-ripe tomatoes and avocado, plus great cheese. Where to try it: M Burger’s “Grown-up Grilled Cheese” is found only on the secret menu. 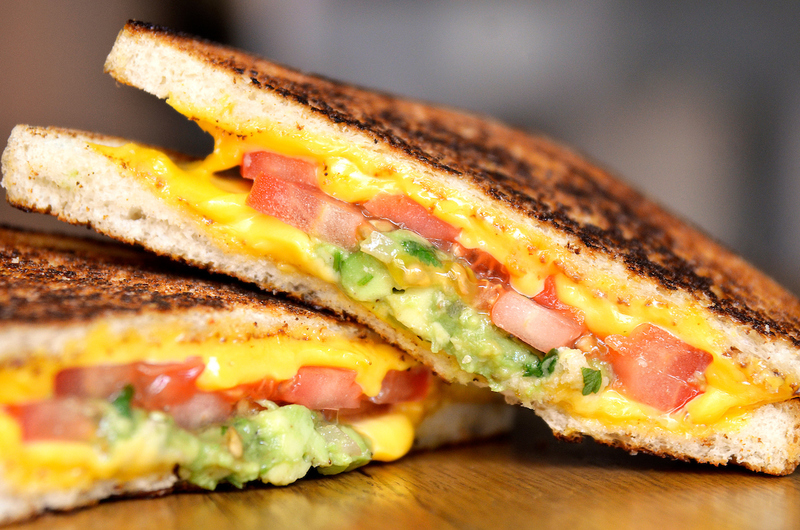 It comes with fresh tomato, avocado and melty cheese. 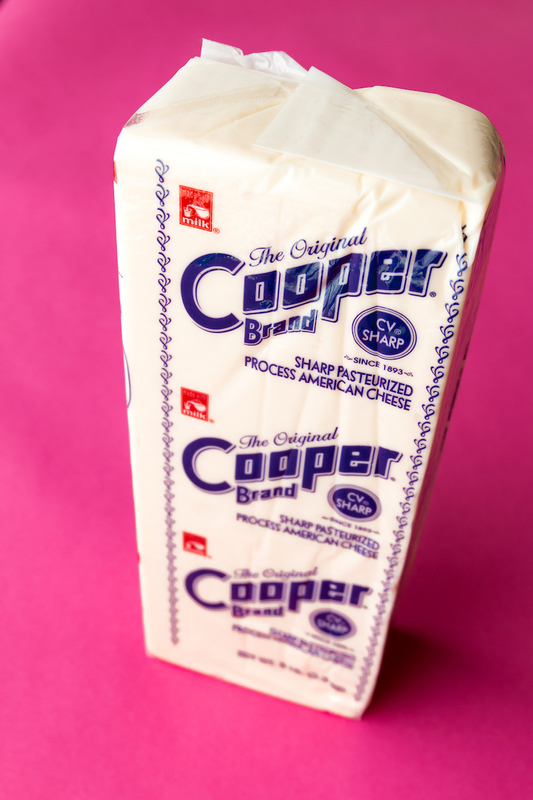 Where to try it: M Burger’s “Cooper’s Grilled Cheese” is on the menu for a limited time only! Click here to find the M Burger location nearest you. If you’re looking for something more hearty, order your burger “Roman-style” with two grilled cheese sandwiches in place of a traditional burger bun at M Burger. 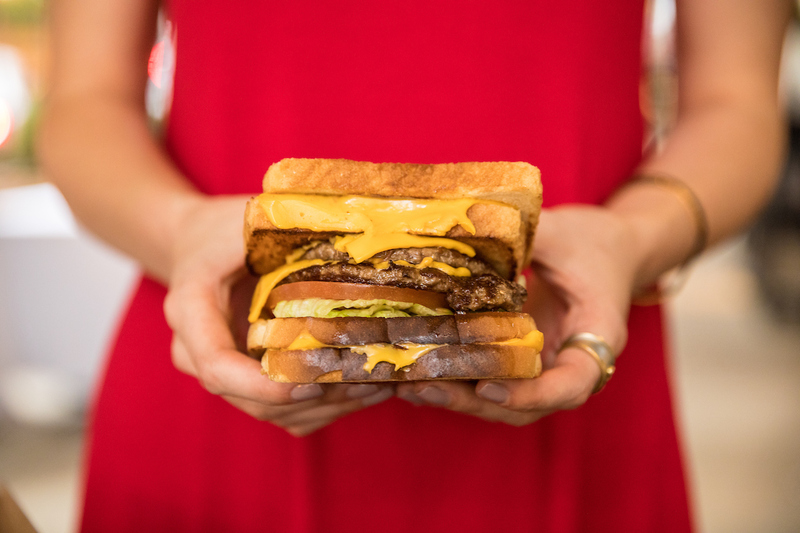 “Just after opening the first M Burger, one of our regulars named Roman began ordering up two classic grilled cheese sandwiches for himself and then asked that we make a double cheeseburger and put it between the grilled cheeses (basically using the grilled cheeses in place of a bun),” Chef Tim explains.